The continuing medical education course titled "Modern approach to bronchus cancer treatment", organized by the MMA’s Clinic for Pulmonology was held at the MMA. 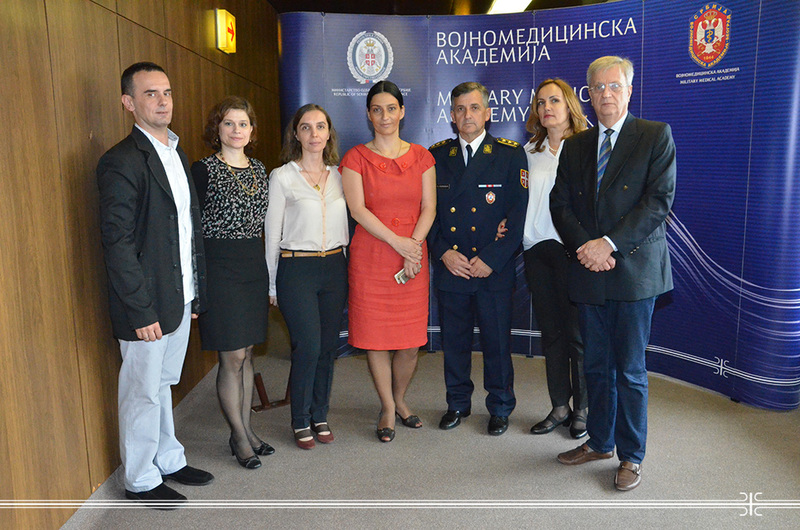 Lectures, presented by physicians from the Clinic for Pulmonology MMA, the Institute of Pathology and Forensic Medicine MMA, as well as from the Institute of Oncology and Radiology of Serbia, encompassed the latest findings about this most frequent type of cancer worldwide. Given the fact that this disease is in most cases diagnosed in advanced stage due to unspecific symptoms what is a key obstacle to better treatment results, the first part of lectures was dedicated to epidemiology, classification, diagnostics and histopathology. Later, the course attendees were presented with types of therapies for cancer advanced stage as well as with clinical experiences with different medicaments.